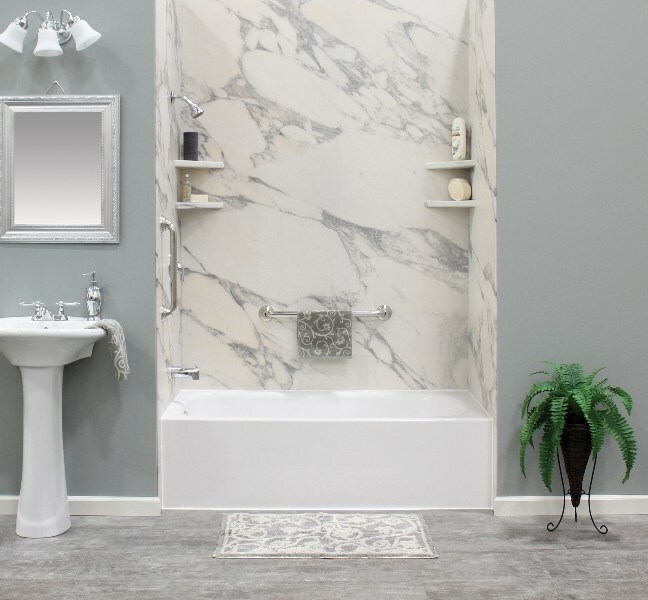 Custom-Made Products: All of our bathtub liners and replacement tubs are designed to fit the specific dimensions, style, and needs of your current bathroom space. 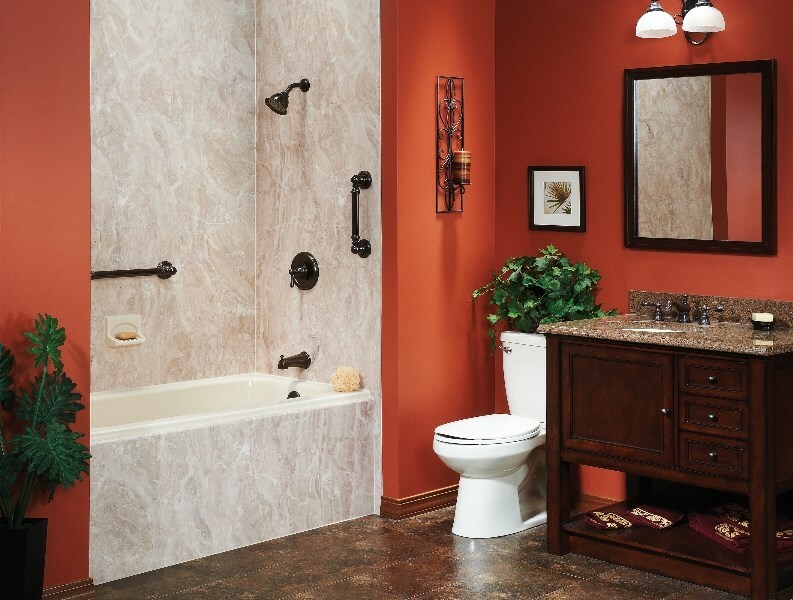 Innovative Features: From antimicrobial surface protection to accessories for style, storage, and safety, our tubs deliver ultimate convenience and comfort. 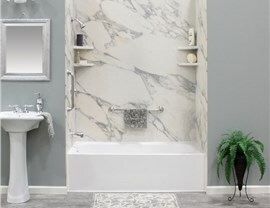 Fast Installations: Nobody wants to deal with weeks of downtime to get a new tub, and we can complete many of our projects in as little as one day. Quality Construction: We only work with trusted name brands to deliver products built to handle the toughest wear and tear without deterioration. 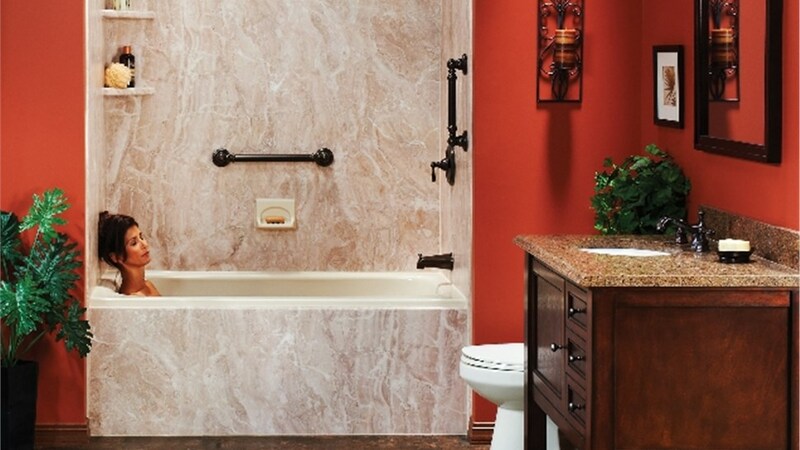 For More Information on Our Bathtub Replacement, Contact Us Today! 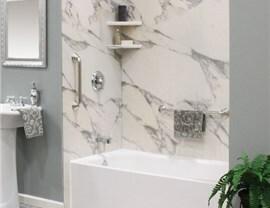 As a leading name for bathroom remodeling in Moline, IL, Get-A-Pro is committed to ensuring that each of our customers is fully satisfied with our services. 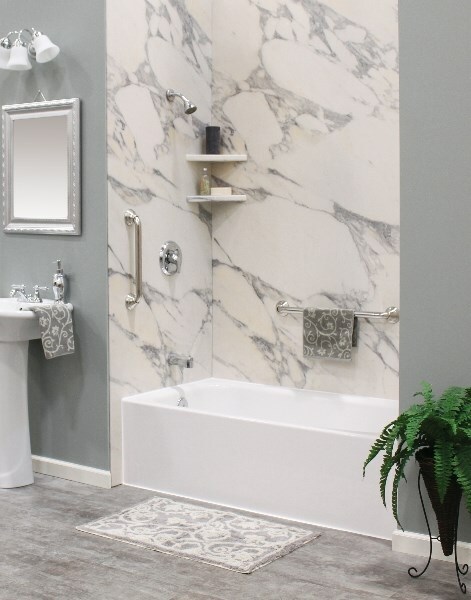 Our tub replacements are no exception, and we’re looking forward to speaking with you about your vision for an upgraded bath! 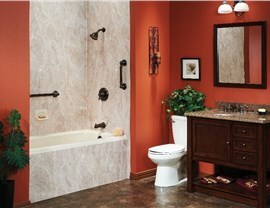 Just give us a call or fill out our online form today to get started and to schedule your free, no-obligation estimate.